Looking for a fun way to celebrate Easter while keeping the focus on Jesus? Help children see the light of Jesus with Egglo Entertainment’s glow-in-the-dark Easter eggs, and The Egg-cellent Easter Adventure book and curriculum. I received Glow in the Dark Egglo Eggs, The Egg-cellent Easter Adventure, Egglo Treasures Scripture Scrolls, Eggo Bible Verse Stickers, and The Egglo Glow in the Dark Egg Hunt Event Curriculum for this review. 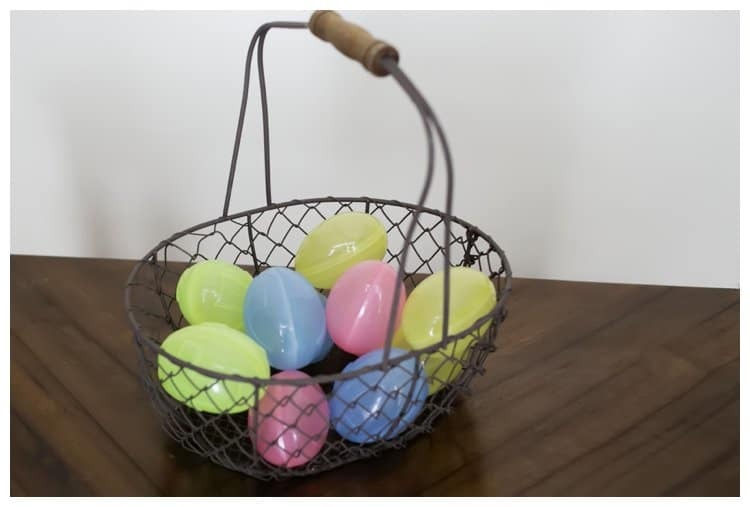 Simply charge Egglo Easter eggs in light for an hour or less, and the eggs glow-in-the-dark for a super fun and exciting after dark Easter Egg hunt. 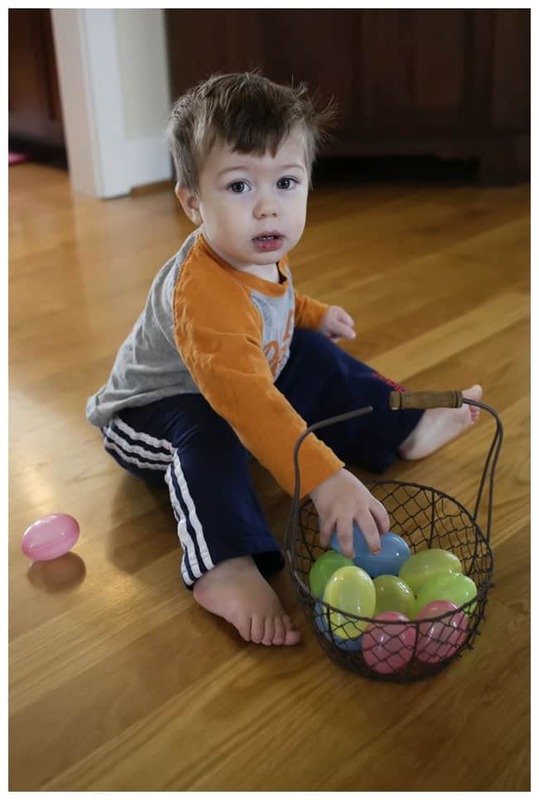 I knew my children would beg for hunt after hunt, so I used the suggestions in Egglo’s curriculum to plan several different types of glow-in-the-dark egg hunts. First, I filled our eggs with the Egglo Scripture Scrolls and a small piece of candy. The 12 scrolls each have a different Bible verse. Opening and reading these cute little scrolls aloud after the excitement of an Easter egg hunt is such a great way to bring the message of Jesus back into focus. Next, I used the curriculum’s suggestion of creating a scavenger hunt to find the glowing eggs. Each egg lead to another clue hidden inside an egg. My older children really enjoyed this hunt. 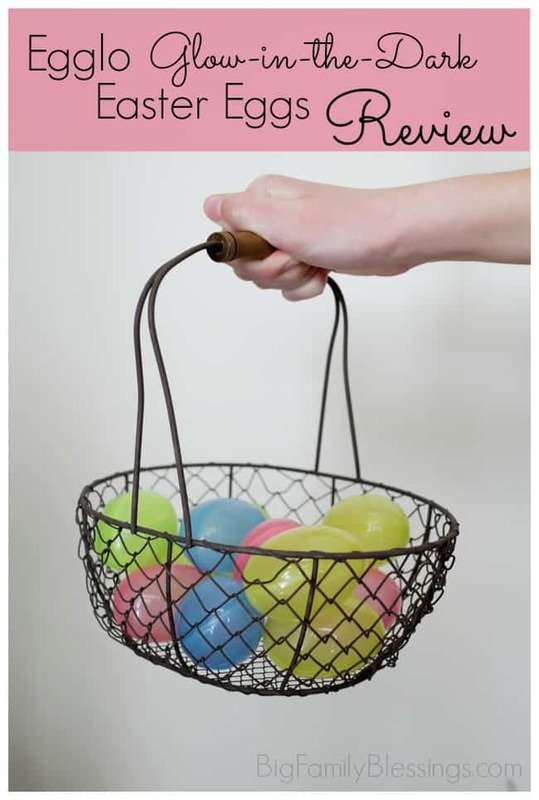 I loved how this approach kept Easter egg hunting exciting for my tween! These adorable eggs remind the children that Jesus is the light of the world so well with their glow! My children and I discussed how little light is needed to make a difference in a completely dark room. What a great illustration of how the light of Jesus in their lives can shine! The Egglo Glow-in-the-Dark Easter Event Curriculum is a 60 page step-by-step guide to guide your family (or small group) through creating a glow-in-the-dark Easter egg hunt that will teach children that Jesus is the light of the world. The guide includes how-to instructions, visual aides, activity ideas, decoration ideas, theme snack ideas, printable discussion cards, invitations, decorations, coloring activity pages and Bible verse scroll and cross Easter egg cut outs to put in the eggs, and more. 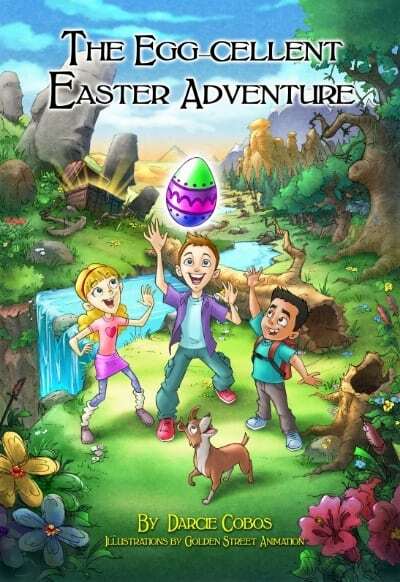 After the glowing Easter egg hunt read The Egg-cellent Easter Adventure book aloud. Your children will watch as Hardy, Anastasia, Pascal and their dog, Zeke, search for the greatest treasure of all. Follow along as the children learn how God’s word will guide them through life. In the end, the kids learn the Easter story and discover Jesus is the greatest treasure of all. 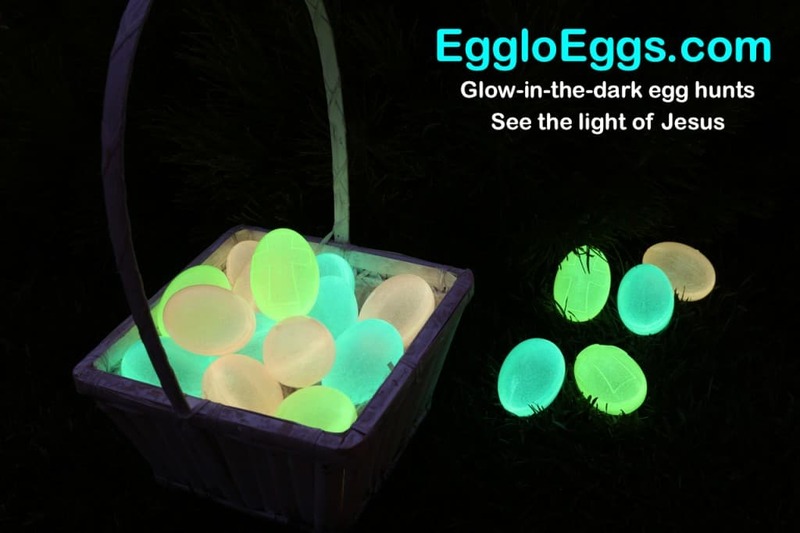 I highly recommend Egglo’s Glow-in-the-Dark eggs for a fun and memorable way to keep the focus on Jesus this Easter. I especially love that the suggested activities are exciting for all my children ages 3 to 11! I know our ‘following the light of Jesus’ egg hunt will be a highly anticipated event every Easter for years to come!